Everything is easier when using courier services. The packages arrive at your destination with minimal effort on your part. You pack it, call a courier, and after we pick it up, it’s our job to deliver quickly, efficiently and safely. 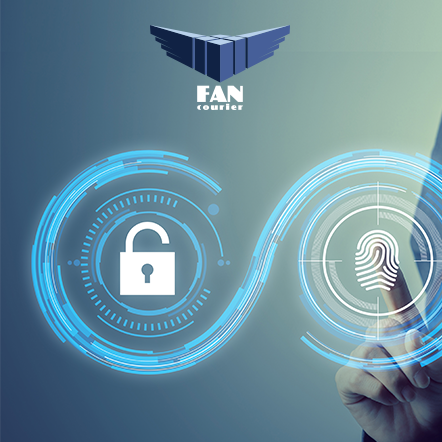 You can trust FAN Courier to send a wide range of products: clothes, cosmetics, glassware, car parts, home appliances, sports items, furniture. There are a few limitations that you need to consider. FAN Courier does not transport precious metals and gemstones. We recommend avoiding the dispatch of expensive porcelain, sculptures, and paintings. Their high value imposes special packaging conditions, which, if they do not comply, damage may be caused. White products, refrigerator, washing machine, cooker – a wood container filled with polystyrene. Packaging should be cleaned by old labels or AWBs. Consult carefully this information and respect it exactly! It’s essential for the safety and integrity of the transported goods. Measure the size of the parcel. The dimensions are necessary to place the order. They are important for calculating the volumetric weight if it is the case, but also to ensure that the handling is done under the best conditions. In the case of white goods shipments (fridge, washing machine, stove, etc. 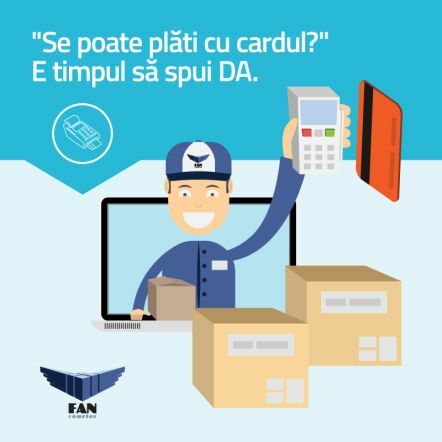 ), FAN Courier accepts parcels up to 3 meters long. 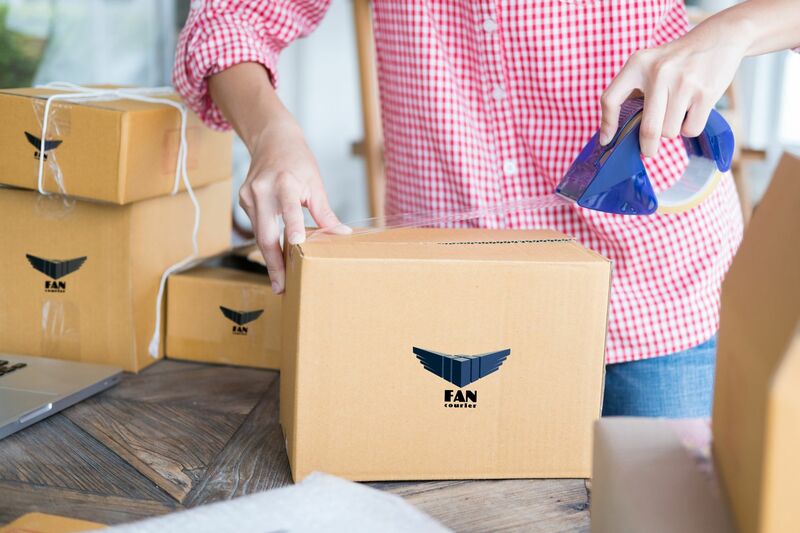 Shipments over 3 meters in length and over 100 kilograms/parcel have to be picked up directly from the FAN Courier headquarters by the receiver. Ensure the expedition. When sending items of a higher value, ensuring the shipment is absolutely necessary. 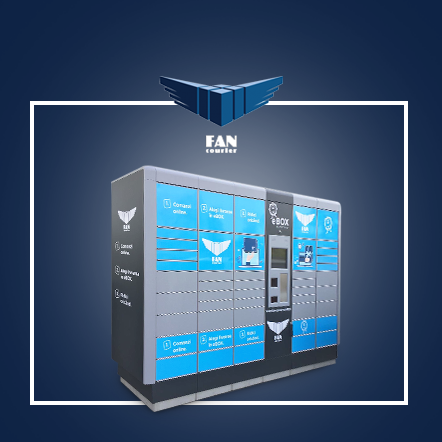 At FAN Courier, the process requires a payment of 1% of the total declared value of the package. You will be compensated in case of theft, total damage or disappearance. Very important! This happens under properly packaging conditions and in accordance with the declared value. You can ensure a shipping for the maximum value of 40,000 lei. Pack, measure, evaluate. 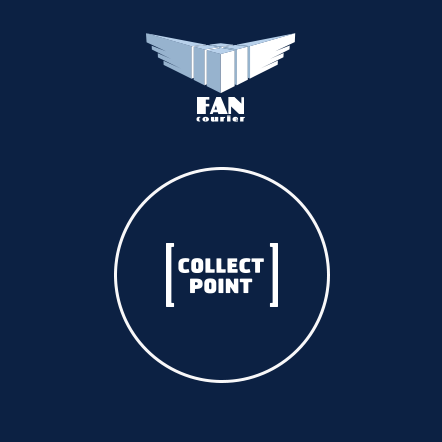 Place an order at FAN Courier, and we will make sure it gets anywhere, with pleasure.